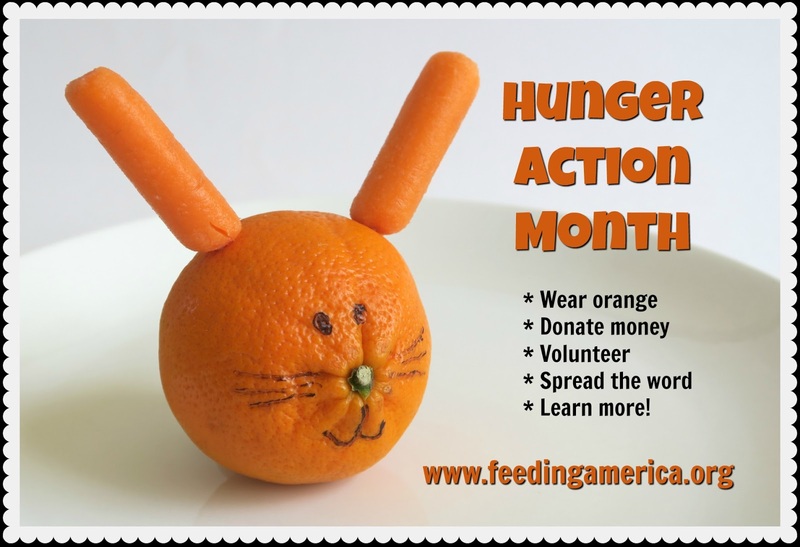 Last week, I shared my orange turkey lunch for the first day of Hunger Action Month. 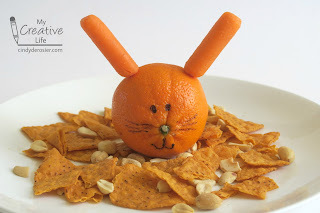 Today, I'm sharing an orange-themed lunch that Trevor made. No surprise... it's a rabbit. Graphic made with PicMonkey, of course. Wash and dry a tangerine. Turn it so that the stem end is facing forward. 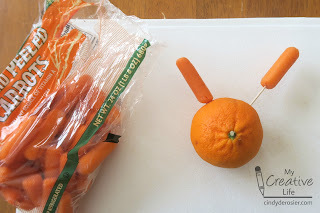 Insert toothpicks into two baby carrots, then slide them into the tangerine where the ears would go. Use a Sharpie to draw a face on the rabbit. Cut a large marshmallow in half and stick it to the tangerine. 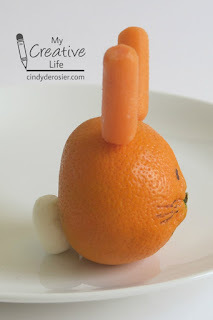 One tangerine, two baby carrots and a marshmallow is not a balanced meal, nor enough food for Trevor. So he created a 'woodlands' environment for his tangerine rabbit from sweet potato chips and peanuts. Thank you to all who have shared my post, spreading the word about Hunger Action Month! And an even bigger thanks to all of you who have donated to help the Food Bank!! Our family is continuing to accept donations for the Food Bank of Contra Costa and Solano. 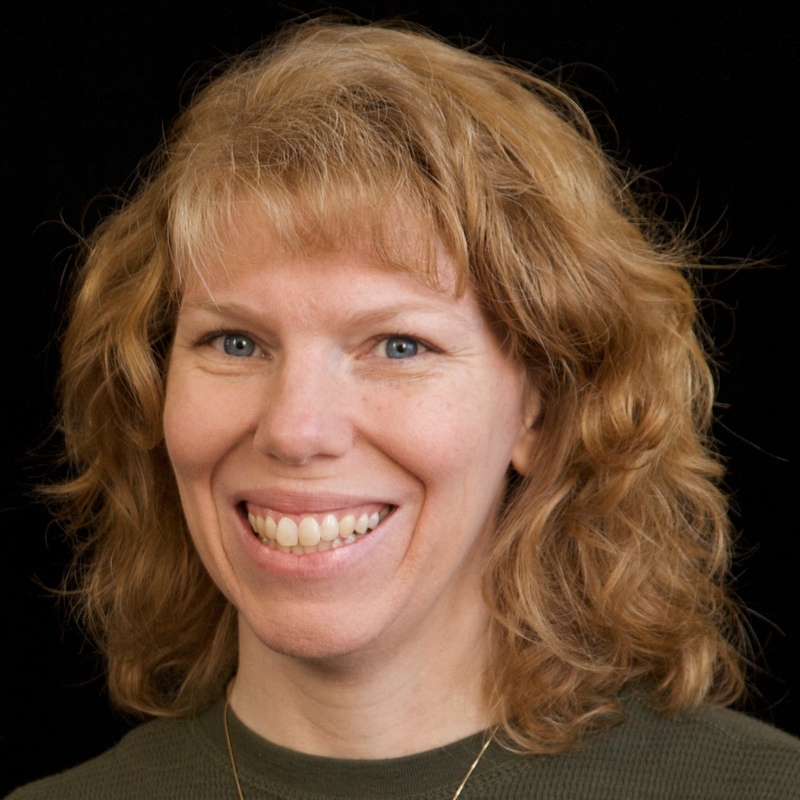 If you donate to your local Food Bank, please comment below so I can count you toward our family's goal of 40 donations for the month. I love Trevor's project! Just sent my donation it!!! !